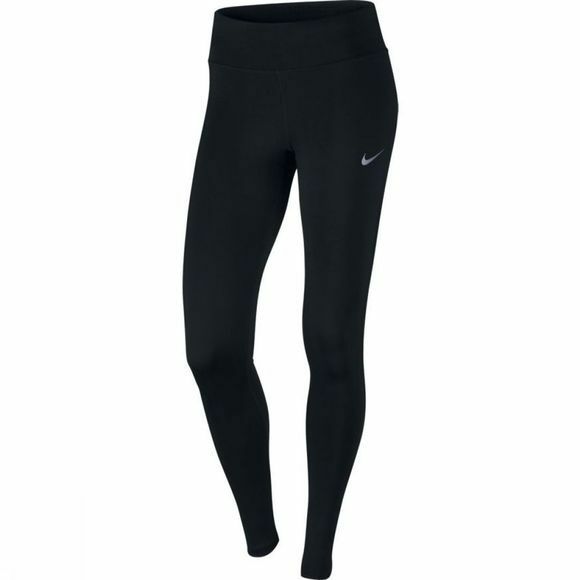 Women's Nike Power Essential Running Tight energizes your run with a tight, supportive fit and full-length coverage. 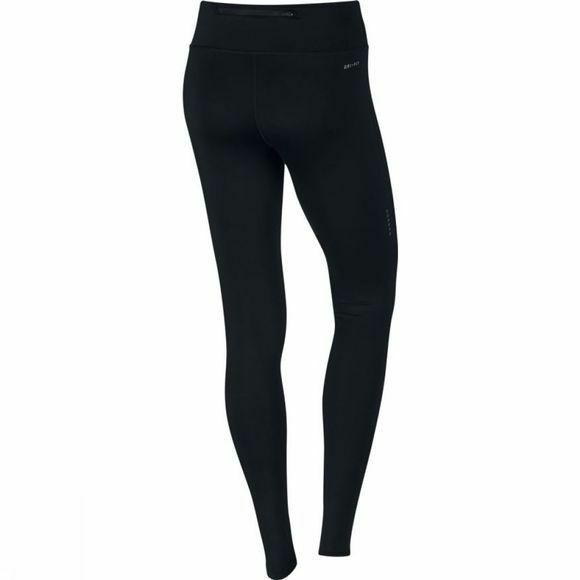 Its sweat-wicking technology and adjustable waistband keep you comfortable while you challenge your pace. Updated back zippered pocket has a waterproof membrane to provide dry storage.